"Jon is hands down the best agent. Always answered my phone calls and had an answer for every question I had. He also got me a steal of a price for a home. 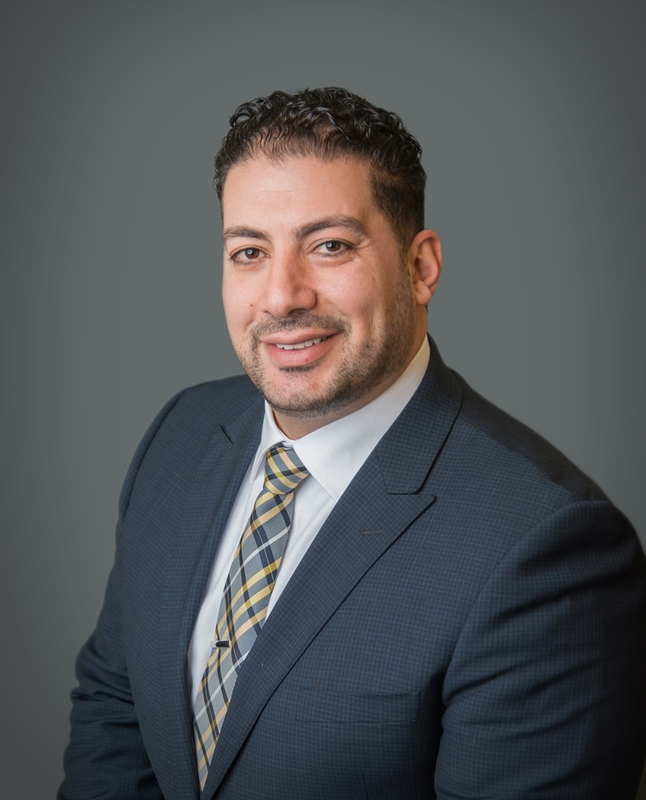 Will not recommend or use another agent besides Jon Zaia!"